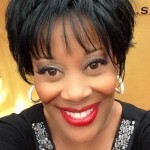 If the name Black Opal sounds familiar to you, it’s because this unique cosmetic company has been around for over 30 years now. Since they debuted their first products in Europe in 1994, Black Opal has worked to create skin/haircare solutions and beauty palettes for women around the globe. They also have a full shaving line for men. 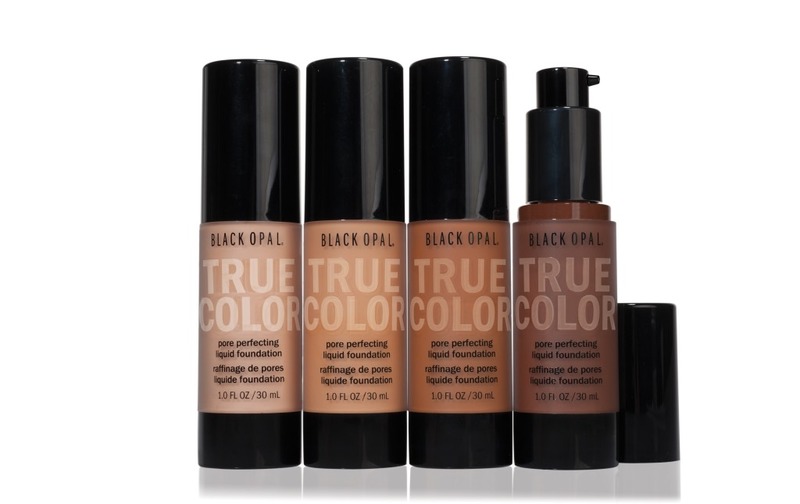 In addition to building their brand, Black Opal has been giving back through movements like their True Beauty model search scholarships and “Fade Illiteracy” program. For 2015, Black Opal kicked off their I Define My Beauty campaign, spreading the word of self-acceptance and love to women everywhere.